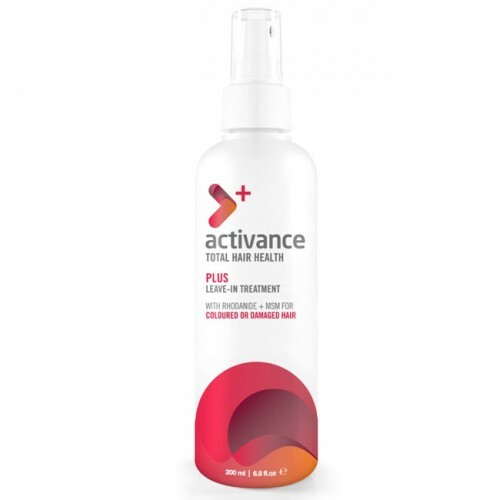 For naturally youthful, healthier hair. 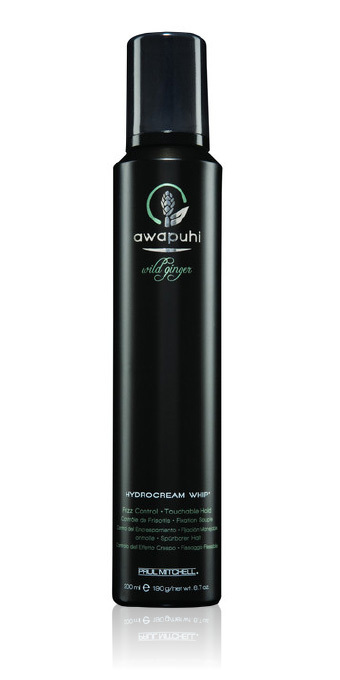 Enjoy the rapturous feeling of fullness and volume without the weight. 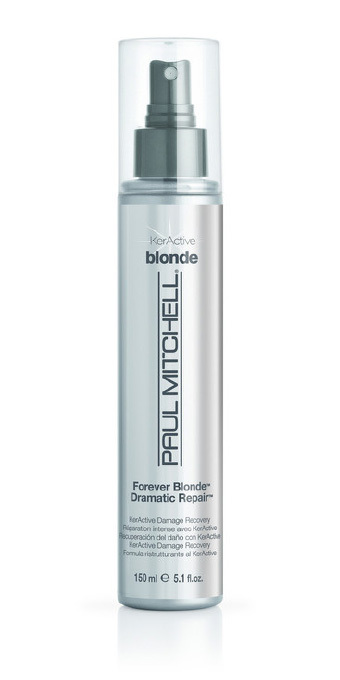 Your hair will still feel so manageable and light you'll be on cloud nine all day! 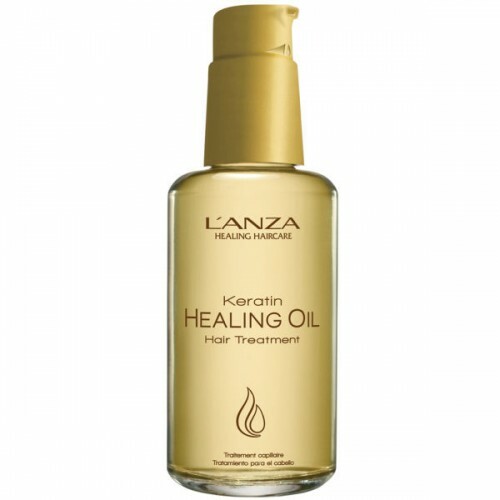 Distribute a small amount throughout damp or dry hair, then blow dry or style as desired. 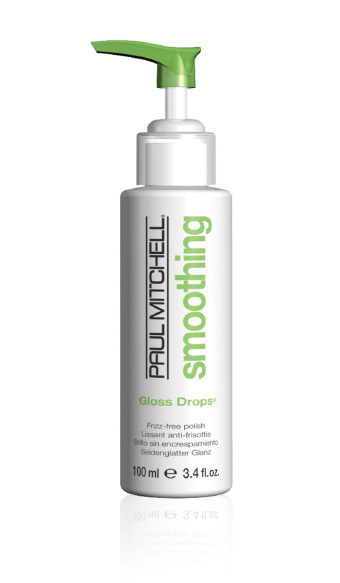 Non-greasy formula with low sheen is ideal for all hair types – especially men. 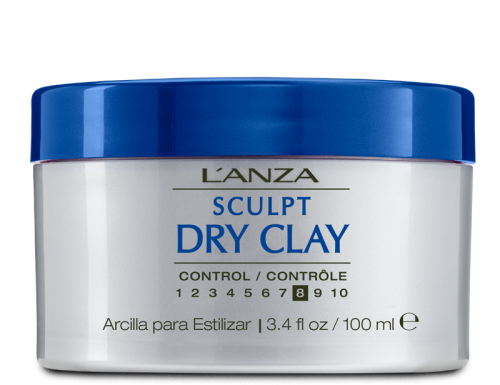 Dry clay formula allows for stronger grip, bolder textures and enhanced control. 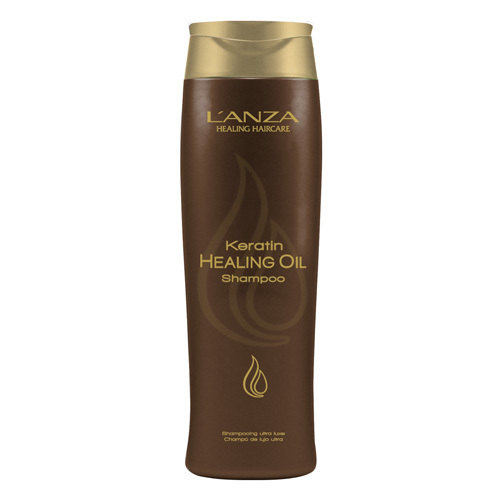 Heals the hair with the exclusive L’ANZA Keratin Healing System, repairing damage while creating manageable styles at the same time. Apply into palms of hands. 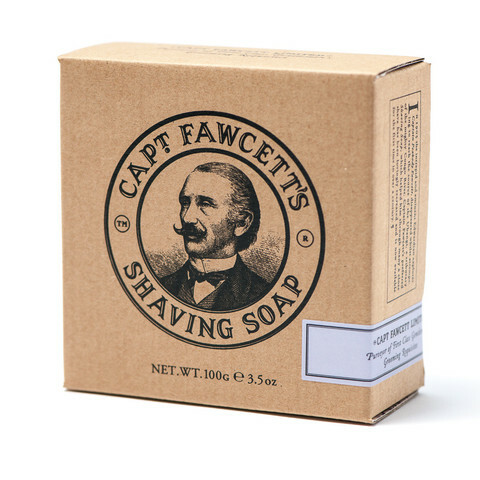 Rub hands together to soften clay. 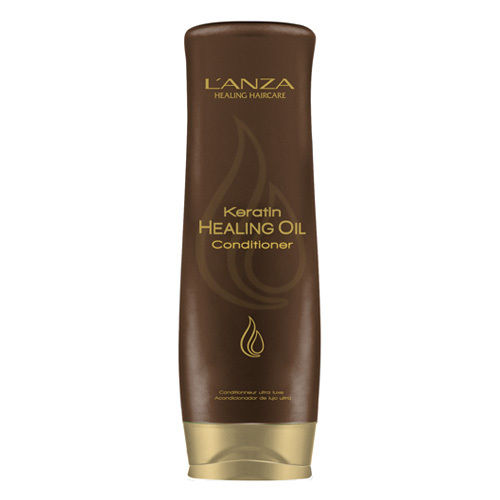 Distribute into damp or dry hair and style as desired. 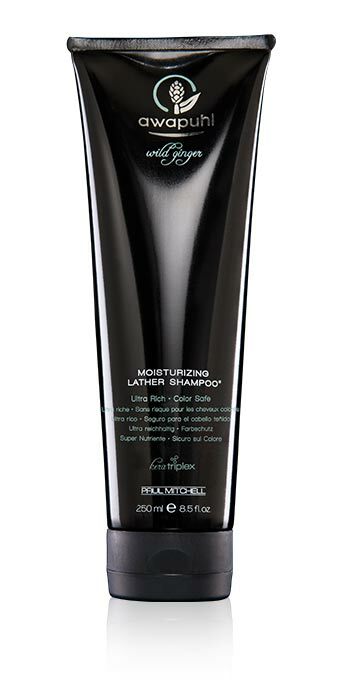 Weekly deep conditioner repairs and protects vulnerable hair, and delivers intense hydration and shine. 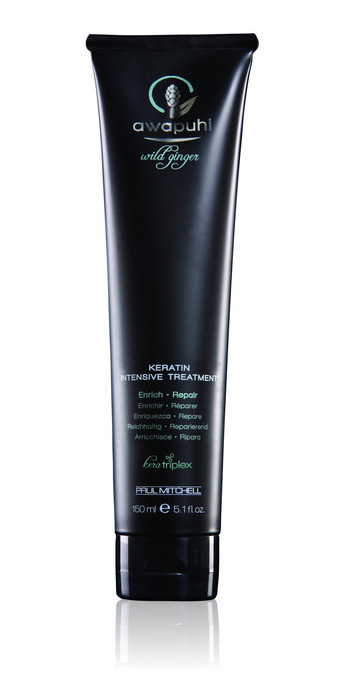 Instantly improves hair texture with noticeable results.